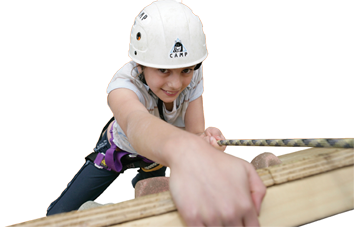 We are the one of the fastest growing Scout Groups in North London. We are based in Campsbourne and we welcome boys and girls of any faith aged between 6 and 14 into the group. This website provides additional information for prospective members, youth members, leaders, parents and supporters of the group.